Discover the animal kingdom one push or pull at a time! 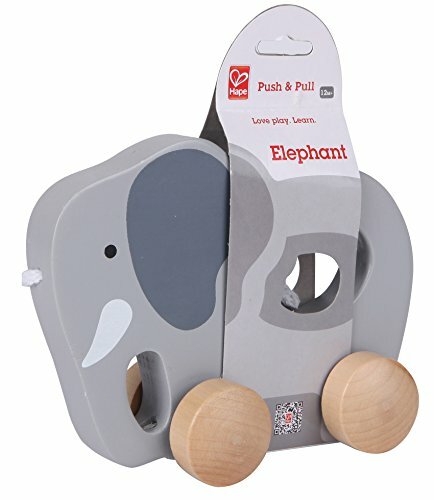 Hape's Elephant from the Push & Pull line is the perfect, brightly-colored pal to push, pull, or carry along on adventures. 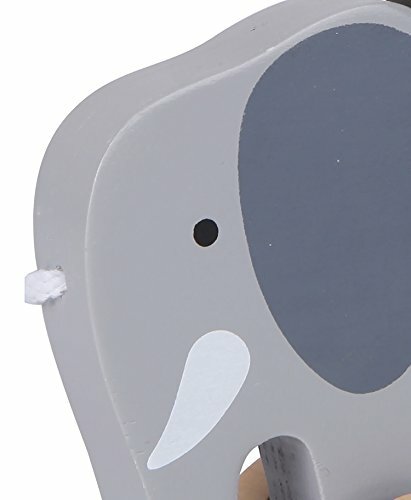 Crafted in such a way as to make it easy for small hands to grasp and pick up, the Elephant Toy is a good playmate that enhances baby's developmental skills. The solid maple consturction makes it durable enough to race around the house with your youngster, and keep rolling for generations of play. 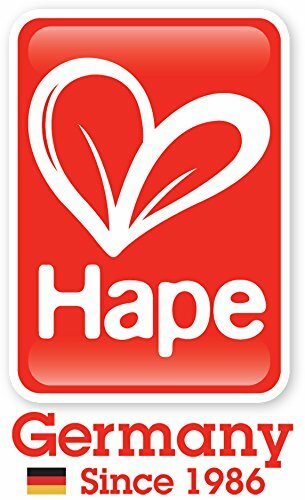 All Hape products sold in North America meet or exceed all applicable safety standards.